Here is a preview of a slasher film called Smiley. 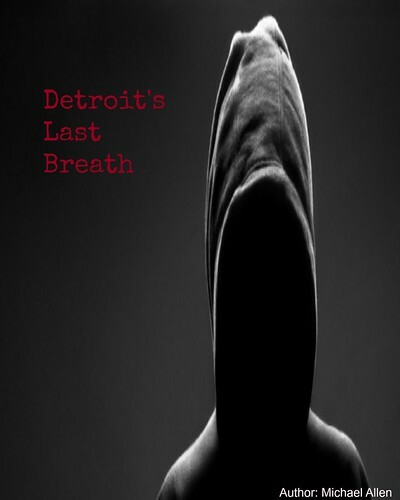 This title is from Michael Gallagher, a twenty-three year old director and the film's story involves a myth, a keyboard and a girl trying to save her life from a crazed serial killer. 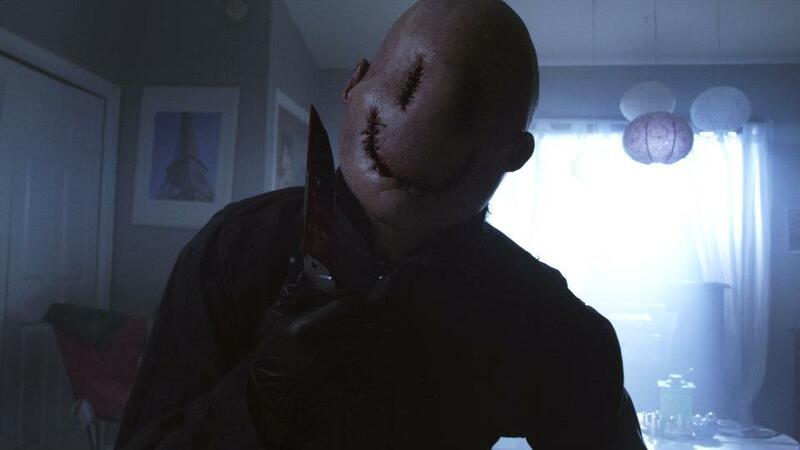 Now, the first trailer for Smiley is available, which shows the killer behind a strange mask. Is he from a supernatural realm or a physical one? This film fan will put his money on the latter as Smiley gets set to release in 2012. Check out the trailer below. Writers: Glasgow Phillips and Michael Gallagher. Cast: Caitlin Gerard, Melanie Papalia, Shane Dawson, Andrew James Allen, Roger Bart, Liza Weil, Keith David, Michael Traynor, Toby Turner, Jana Winternitz, DeStorm Power, Patrick O'Sullivan, Billy St.John, Steve Greene, Richard Ryan, Nikki Limo, Bree Essrig, Jason Horton, and Elizabeth Greer.